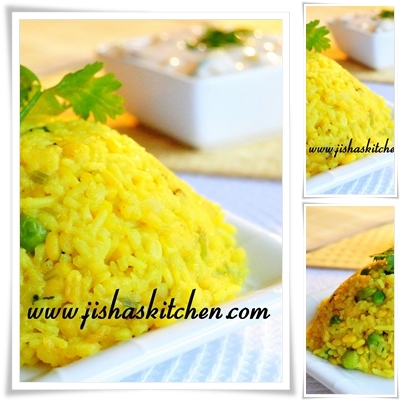 Today I am sharing the recipe of Khichri / Khichdi / Khichuri /Khichadi. Its a dish made of Rice and lentils. 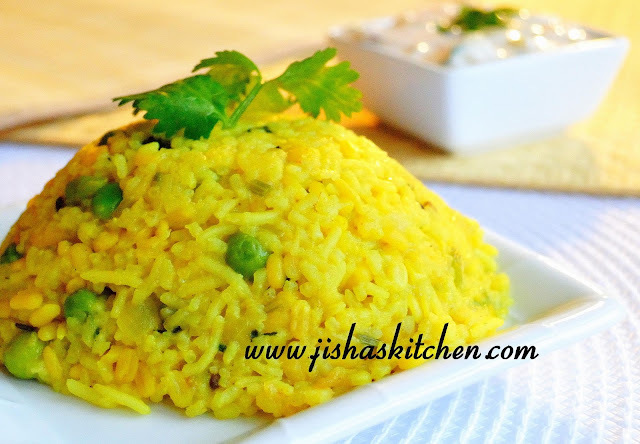 Khichdi is usually considered as a comfort food. Khichdi is similar to "Pongal" which is popular in southern part of India especially in Tamil Nadu.The word Khichri came from the Sanskrit word "Khicca" which means a dish made of rice and pulses. You must have heard the story of Mughal Emperor "Akbar" and his Vizier "Birbal", in which Birbal prepares "Khichdi" in order to make Akbar realize that he was showing injustice to a poor Brahmin. So Khichdi was popular even with Mughals that too in the 16th century. 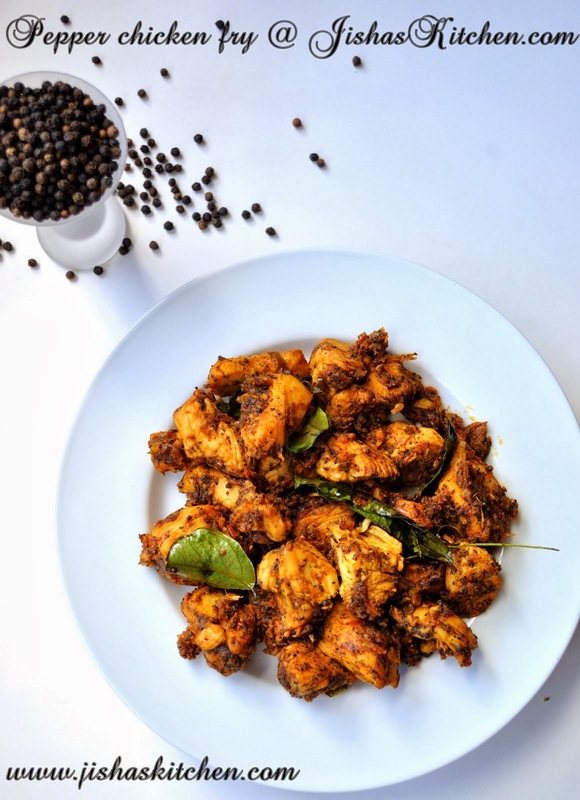 This dish is more popular in Northern India, Eastern India, Pakistan and Bangladesh. 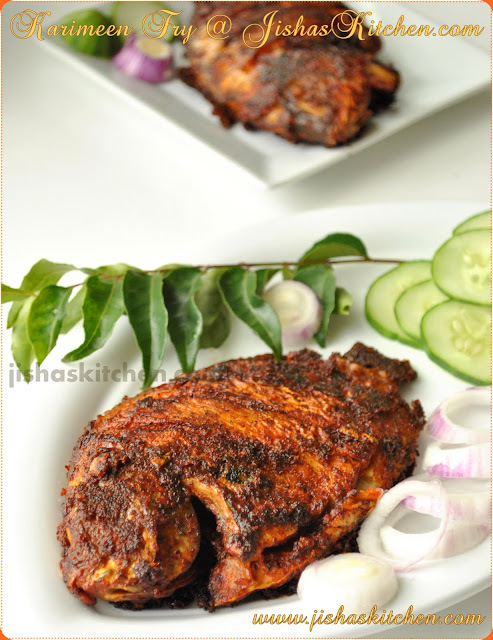 It is prepared using a very little oil, so it can be considered as a light and nutritious food. Since my dad was an army officer, we got a chance to stay in a couple of states in the northern part of India. So my mom can cook south-Indian as well as north-Indian dishes. She used to make Khichdi, usually when she is in a hurry. So one more good thing about Khichri is that its easy to prepare. Yesterday morning I had an appointment with a doctor. So I didn't get enough time to prepare lunch. So thought of preparing Khichdi. My husband was having Khichdi for the first time and he loved it. Wash and soak Moong Dal in water for about 30 minutes. Then add chopped onions, chopped green chillies, chopped ginger and chopped coriander leaves and saute it till onions become soft. Then add turmeric powder. Add 3 cups of water along with enough salt and bring to a boil. Then add moong dal followed by washed basmati rice and peas. Cook covered for about 10-15 minutes. Then cook uncovered for another 5 more minutes or till both rice and dal are cooked.At this point you can add lemon juice. Do make sure that the rice doesn't stick to the bottom of the pan. Khichdi should be little bit mushy. Pappad ,pickle, chutney or even Raita are some accompaniments to Khichdi. looks truly yummy and beautiful! khichdi looks absolutely yummy and delicious..very inviting..
A very attractive recipe must be very tasty. oooh! looks too tempting.. picture looks sooo good! It looks delicious and very easy to make. hey you have a nice blog and wondeful pictures!!! !following you! Super delicious khichdi...i am just after making it..